SolarKing has dealers spread across Australia, select your state to find your closest dealer. Australian summers continue to get hotter and so do our homes and workplaces. A great solution to tackle this is Solar Roof Ventilation. By replacing the hot air in your roof space in summer with the cooler outside air, Solar Roof Ventilation make your home much cooler and a big difference to your indoor comfort level. Australian summers continue to get hotter and so do our homes and workplaces. A great solution to tackle this is Solar Roof Ventilation. Have you ever noticed how the lower storey of a 2 storey house is much cooler than other parts of the house? This is due to the ceiling directly above blocking the extreme heat from the lower level. 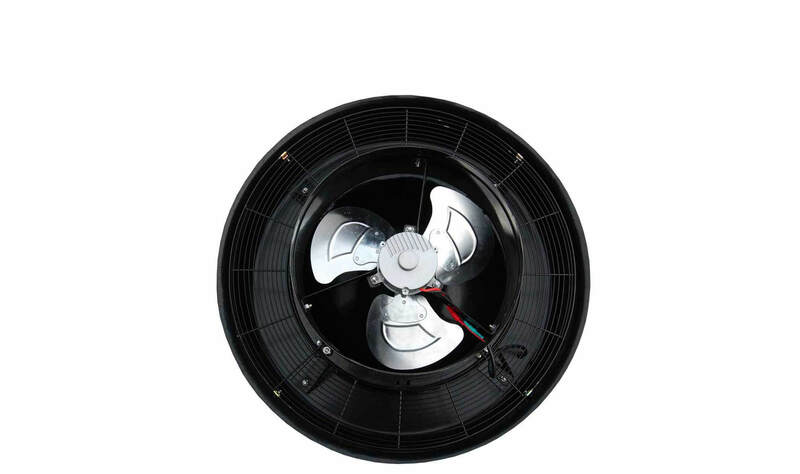 The SolarKing Solar Roof ventilation fan does the same job, by replacing the hot air in your roof space in summer with the cooler outside air. This makes a big difference to your indoor comfort level. Australian summer temperatures inside your roof can often reach between 50°C to 70°C, with much of this heat then entering your living spaces. 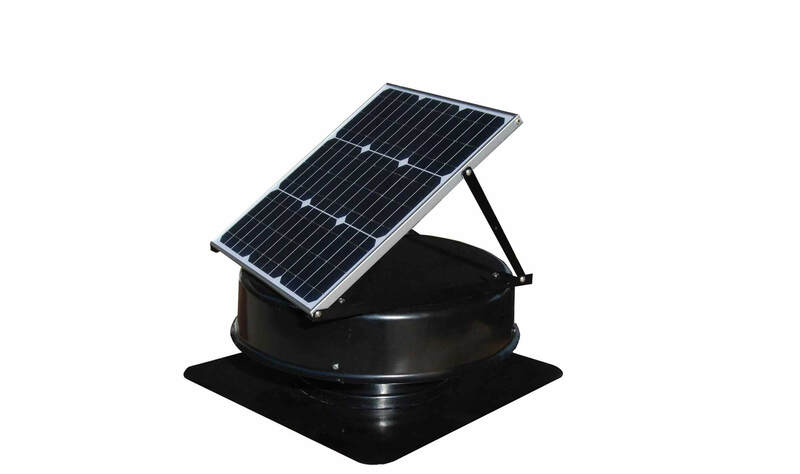 Currently, wind driven “Whirly Birds” can only exhaust around 100CBM (Cubic Metres) of air per hour while the SolarKing 320MM solar fan can pump 2100CBM of air per hour, more than 20x the air movement. This makes the SolarKing far more effective keeping your home or business cooler. 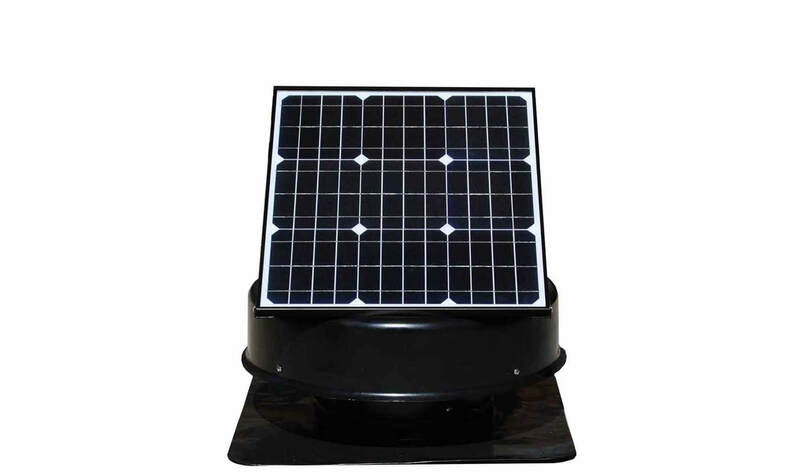 You can even use multiple SolarKings on larger or two storey homes. 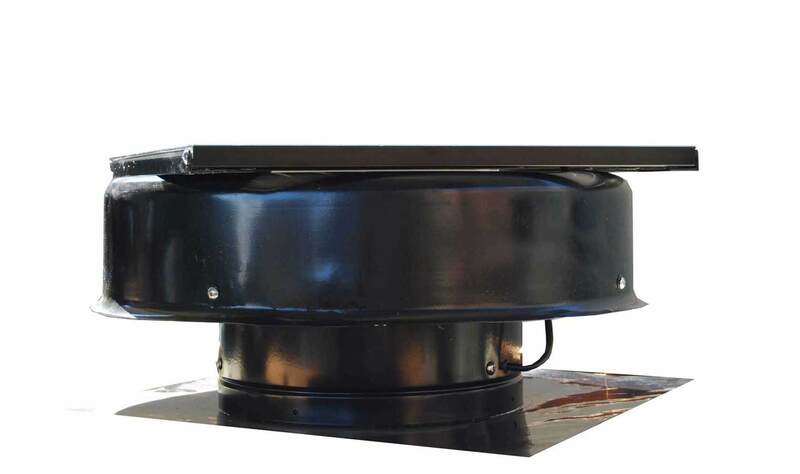 The SolarKing 320MM Solar Fan can be easily mounted on either tile, Colorbond or flat roofs. 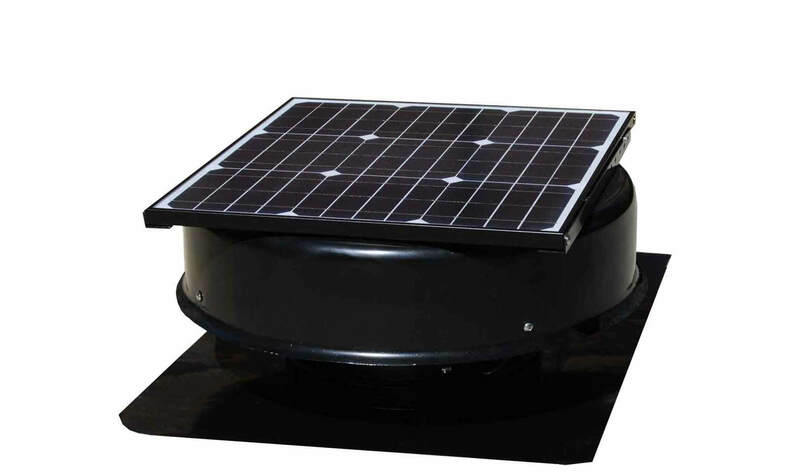 The unit also has an adjustable tilt solar panel for use on non north facing roofs or flat roofs.